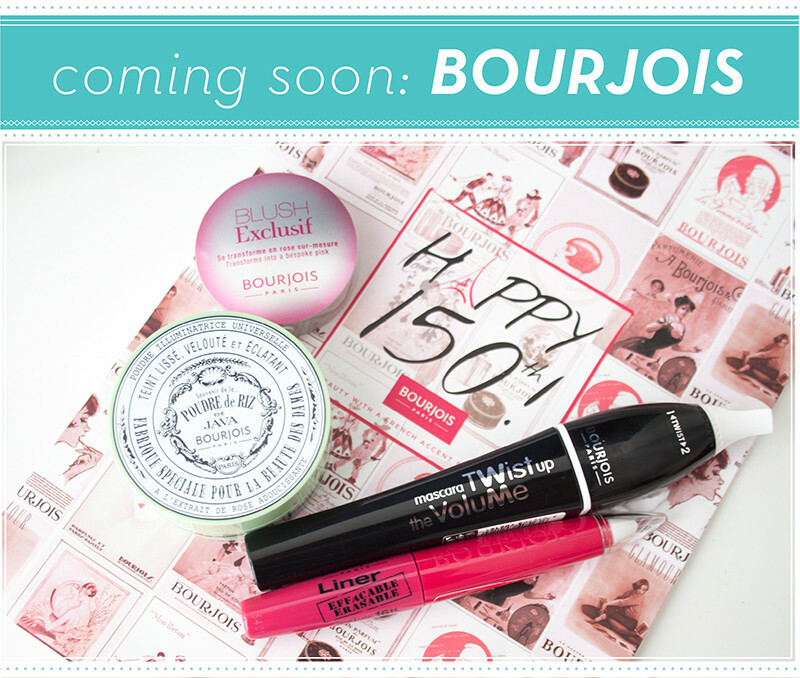 In Autumn 2013 Bourjois is going to be 150 years old, How crazy is that! I've been using the brand ever since I can remember but to think it launched back in 1863 is just crazy. 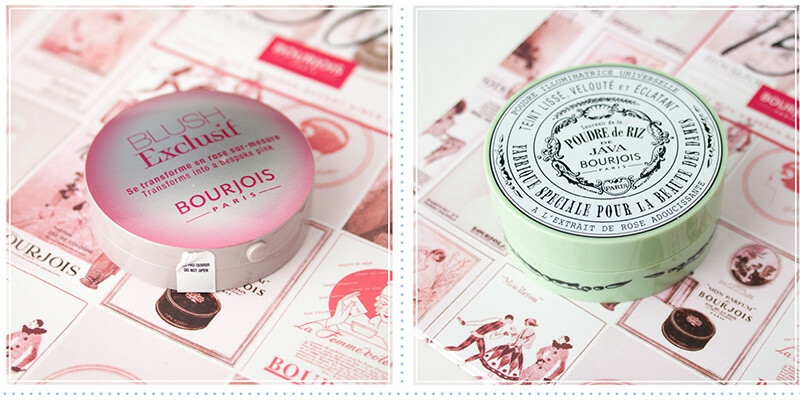 Java Rice Powder was the original Bourjois product. It's been reformulated for a 2013 audience as a radiance brightening powder. It's an ultra fine delicately pink and pearl loose powder which smoothes out the complexion to give a soft glowy finish. This is currently on sale in Selfridges but should launch on September 4th UK wide. Also launching at the same time is the Bourjois Blush Exclusif is a PH adaptive pigmented creamy blush. Depending on your skins natural PH levels it will adapt to your unique pink shade for your skin tone. It's a cream to powder finish, much like the recent cream blushes Bourjois launched. Also launching in October is the Bourjois Erasable Eyeliner. It's a dual sided eyeliner with one end a rubber rib to rub away any mistakes the other is a 16 hour liner. The liner itself is smooth, black and pigmented and applies well. I've not tried to remove the liner from my eyes yet but have swatched it on my hand and it does actually erase the liner with east. I don't know what it'll be like on the eye area though as I can't imagine rubbing your eye with a rubber nib is going to be pain free. We'll see and I'll report back. Lastly the Bourjois Twist up the Volume mascara is a 2 in 1mascara that promises (like all mascaras) volume, length and definition. You basically have to twist the brush so it contracts and it makes the bristles closer together so it grabs all the tiny lashes from root to tip for added volume. A little gimmicky but I'll give it a whirl!